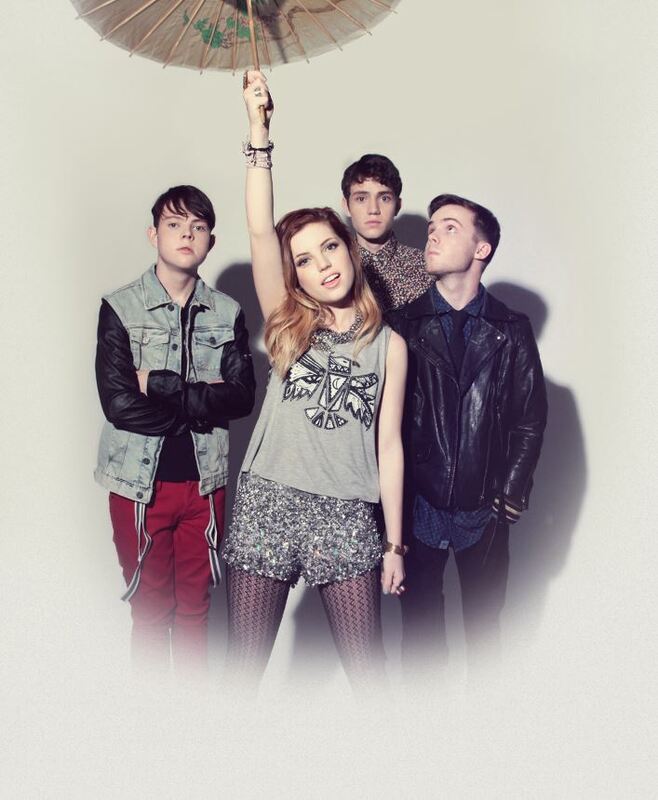 Up-and-coming alt-pop rockers Echosmith have been one of the talks of the town this year on Warped Tour 2013. Like a lot of bands on Warped, Echosmith was only slotted for the first half of the tour. However, due to the overwhelming response to them. The young Los Angeles-based quartet has announced the release of their debut album, Talking Dreams, out October 1 via Warner Bros Records. The band recently premiered the music video for the album’s title track, directed by Clea DuVall, on Alternative Press. Tagged alt-pop, backstage interview, Echosmith, Echosmith interview, Echosmith Talking Dreams, interview, Matt Bishop, music, pop rock, The Rock Revival, TheRockRevival.com, Vans Warped Tour, Warner Bros. Records, Warped Tour, Warped Tour '13, Warped Tour 2013.